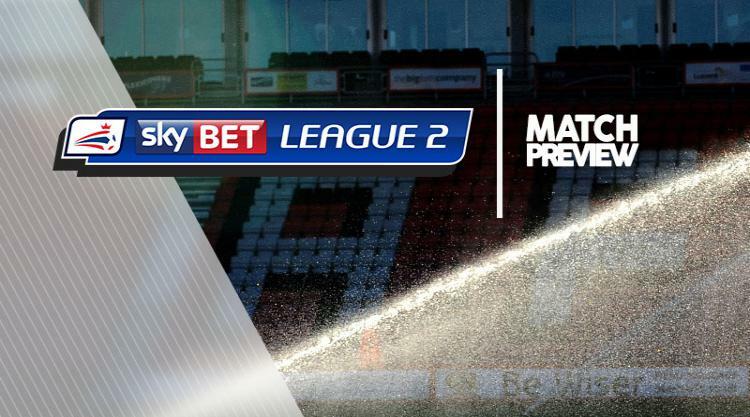 Swindon V Notts County at The County Ground : Match Preview - Swindon Town MAD! Swindon boss David Flitcroft will consider changes after Luton handed them a Boxing Day drubbing. The Robins have not won at home in Sky Bet League Two since October and second-placed Notts County will present another formidable test in Wiltshire. Fit-again Scott Twine, Kellan Gordon, Ellis Iandolo and Chris Robertson could all come into the reckoning. But Harry Smith has played his final game for Swindon as the on-loan striker has returned to parent club Millwall. Notts County will assess strikers Shola Ameobi and Jonathan Forte, as well as midfielder Rob Milsom. All three players missed the Boxing Day win at Morecambe with knocks but Magpies manager Kevin Nolan is hopeful he will have the trio back in contention on Saturday. Lewis Alessandra took full advantage of his opportunity in the absence of Ameobi and Forte by scoring twice and he will hope that is enough to see him retain his place in the side. Defender Carl Dickinson and midfielder Terry Hawkridge are among those who will come into Nolan's thinking should he opt to freshen things up.